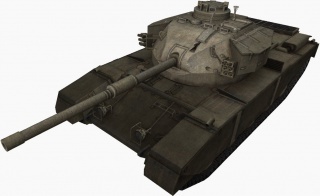 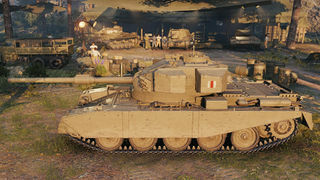 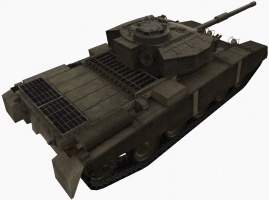 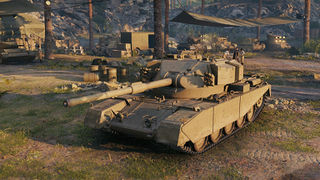 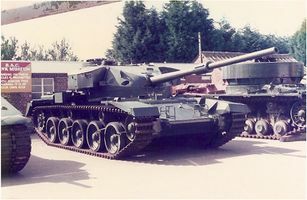 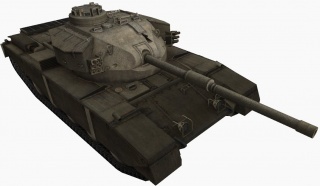 Prior to the patch 9.12 the FV4202 was a British tier X medium tank, and then has been removed from tier X to become a tier VIII premium tank in a future patch, while its tier X medium place has been filled by the Centurion Action X.
FV4202 was a British experimental vehicle based on the Centurion medium tank. 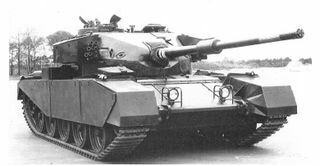 The vehicle was in development from 1956 through 1959. 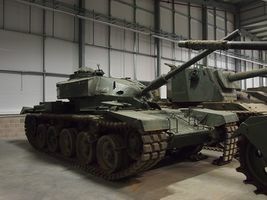 Total mass of the tank was around 40 tons. 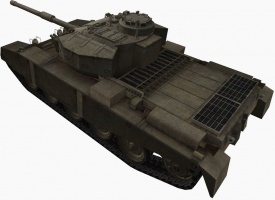 Three prototypes were made before the project was canceled. 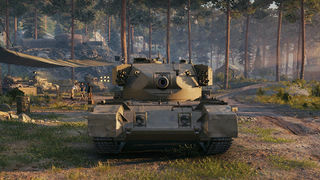 Technical decisions and innovations implemented in FV4202 became the basis for FV4201 Chieftain.